Although Action Auto Insurance Agency, is located in Lowell, MA, we have many Auto, Home & Motorcycle insurance clients in Dracut, MA. 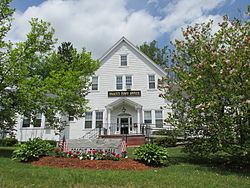 That’s because we are located just over the Merrimack River in Lowell, at 703 Chelmsford Street - Lowell MA 01851. 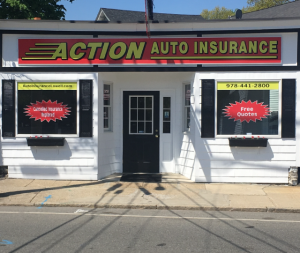 Many people who work and live in Dracut are clients at Action Auto because of our convenient location, friendly agents and great rates. We are on call for Massachusetts residents between 9am - 5pm Monday - Friday.